Complete the form below to pre-register for a postal vote application. NB Completing this form does not mean you have submitted a postal vote in the election. Please look out for the official application form when we deliver it to you in April 2019. No, I do not require a postal vote. 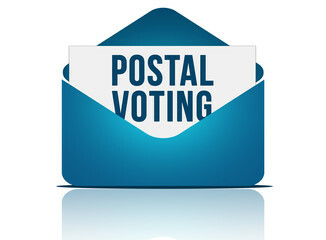 You may be eligible to receive a postal vote. Yes, I am a resident of the Federal Electorate of Dickson. Go to next field. No, I am not a resident of Dickson. (DO NOT CONTINUE). This form is for Dickson residents only. If you do not live in the Federal Electorate of Dickson, we will be unable to process your request. So we can email/mail information. If you are not travelling write N/A. This is the address where the the application form that allows you to vote will be sent whilst you are travelling.